There are over 70 organs in the human body which work together to keep us alive. The core of our health and longevity stems from how well our internal organs function. Poor lifestyle can reduce the effectiveness of our organs leading to ill-health and reduced wellbeing. In the practices of Tai Chi and Qigong, the movements involve a deep massaging action of the internal organs which aids whole body health. Not all exercises or sports move the body in such a way that have a powerful effect on the health of your internal body. 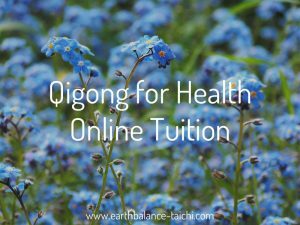 In Tai Chi and Qigong we move the body in a unique way, expanding and compressing, spiralling and coiling with deep diaphragm breathing. This massages the internal organs with an action like a turning hydraulic press. During the closing part of a movement the internal organs are squeezed pushing out blood, toxins and fluids. During the opening part of a movement the squeeze on the internal organs is released drawing in new blood, nutrients and fluids. This pumping action helps the organs stay healthy by encouraging them to detoxify and cleanse. Without this type of deep and powerful body movement, areas of stagnation can build up, removing their ability to function properly and has a knock on effect to all body systems. In passive Qigong methods like the six healing sounds and the inner smile, the organs are associated with positive and negative emotions. 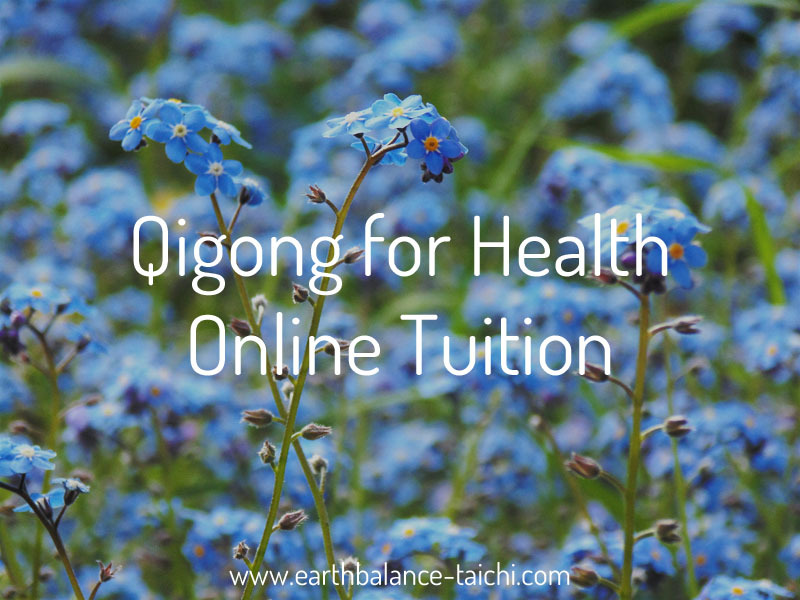 By visualising on the organs during a meditation this can help to remove any excess of emotions, soften any Qi stagnation built up and bring each organ back into balance. In active Qigong methods like the 8 Pieces of Brocade, 5 Animal Frolics and Qigong for Women, the movements relate to a particular Yin or Yang organ and meridian channels. There are 12 meridian channels in the body that each relate to an internal organ. Our physical, emotional and spiritual health in Traditional Chinese Medicine is determined by the free flow of Qi along these channels and in the organs. Deliberate focused accurate movements in Tai Chi and Qigong stimulate Qi flow, help to cultivate Qi and remove stagnation or blockages in the body, thus helping the internal organs and body systems to function properly.